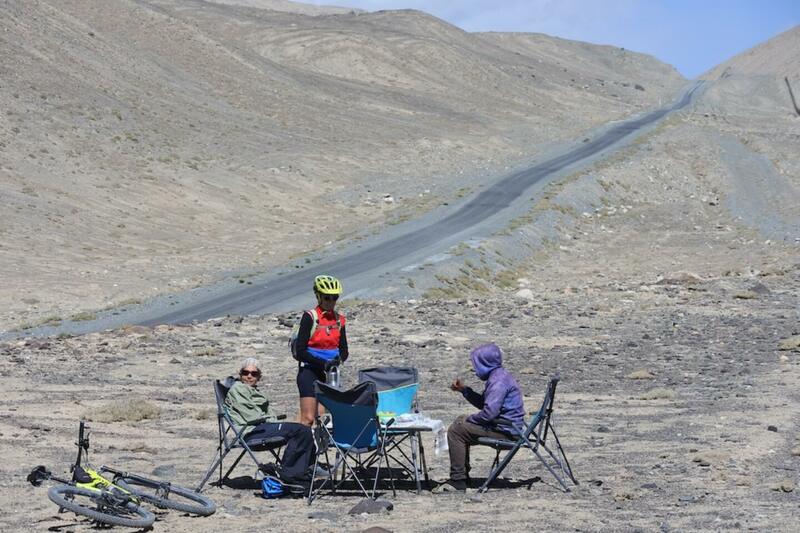 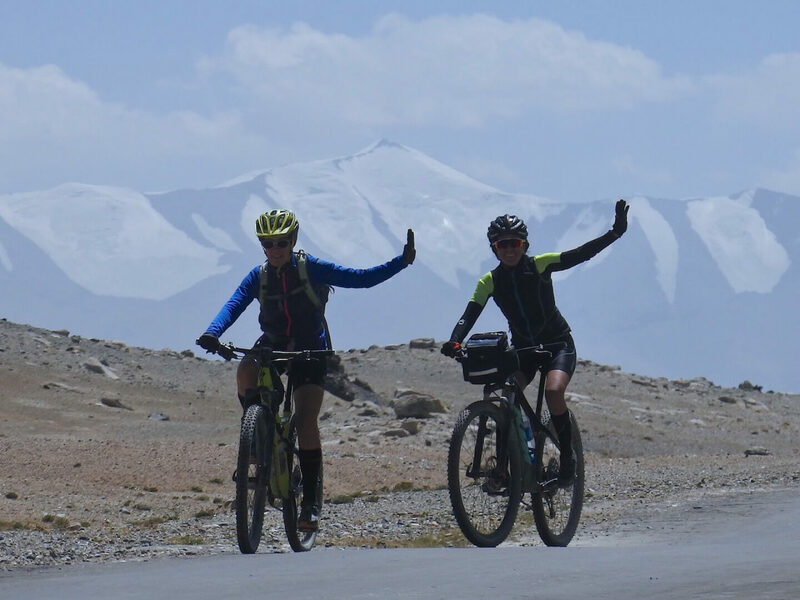 Female crossing of the Pamir. 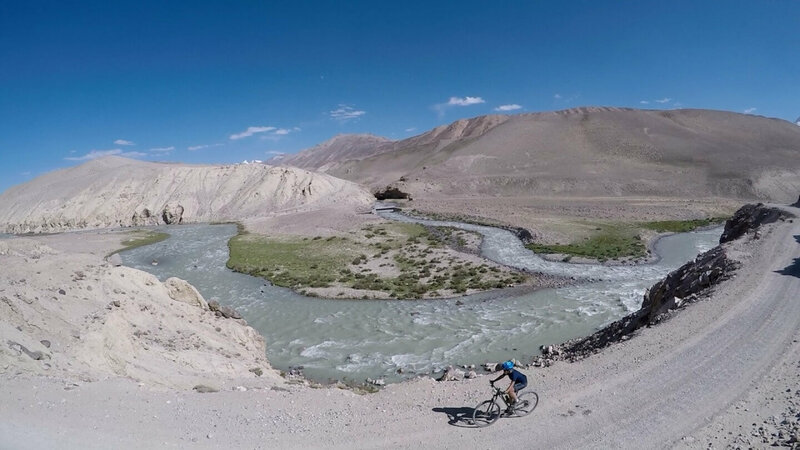 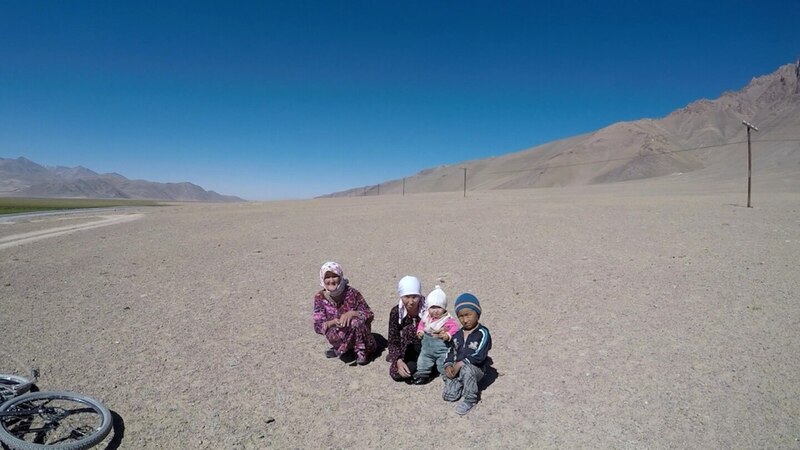 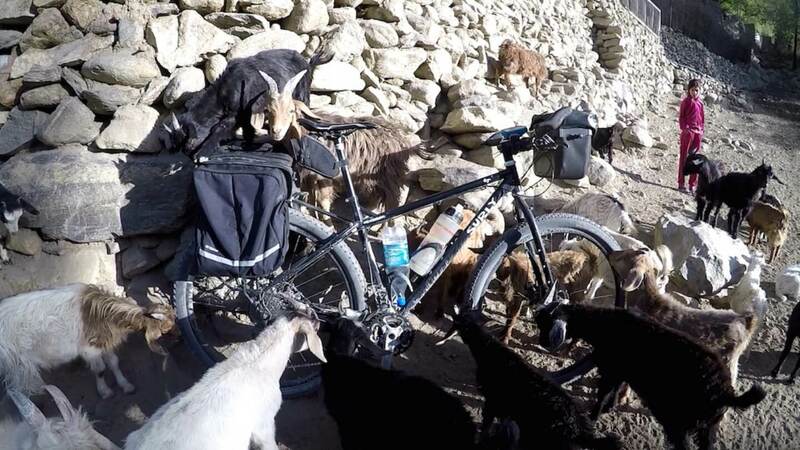 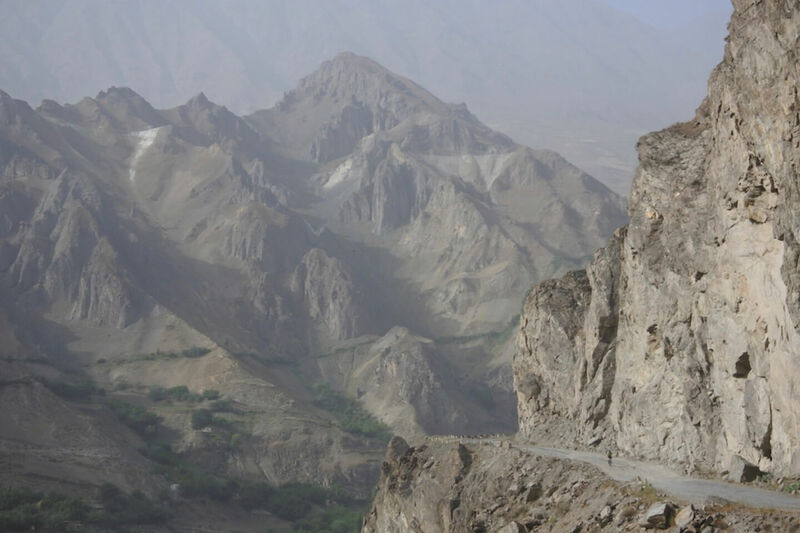 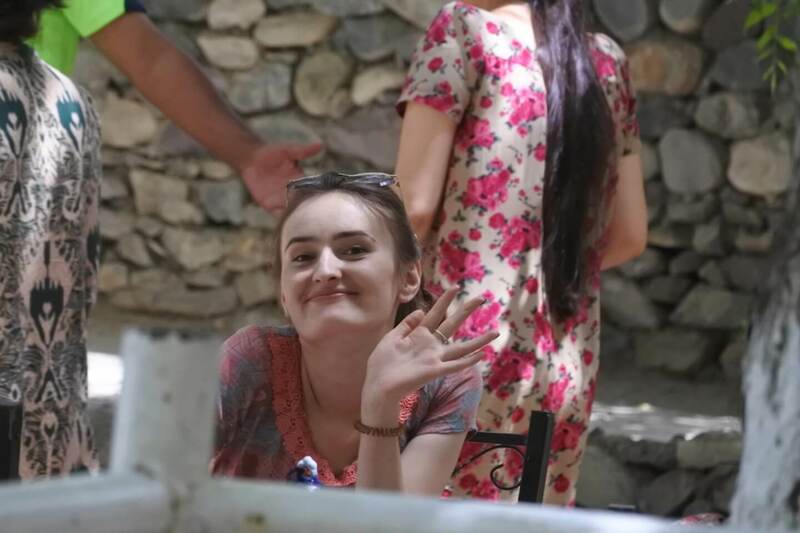 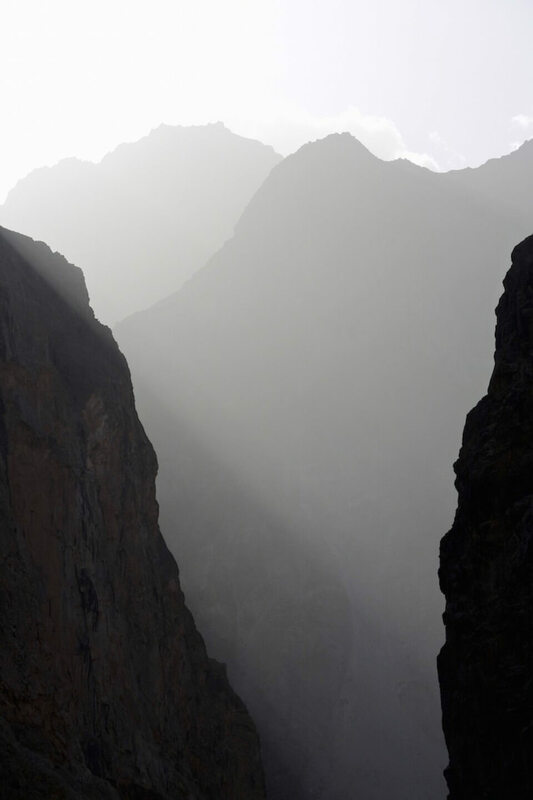 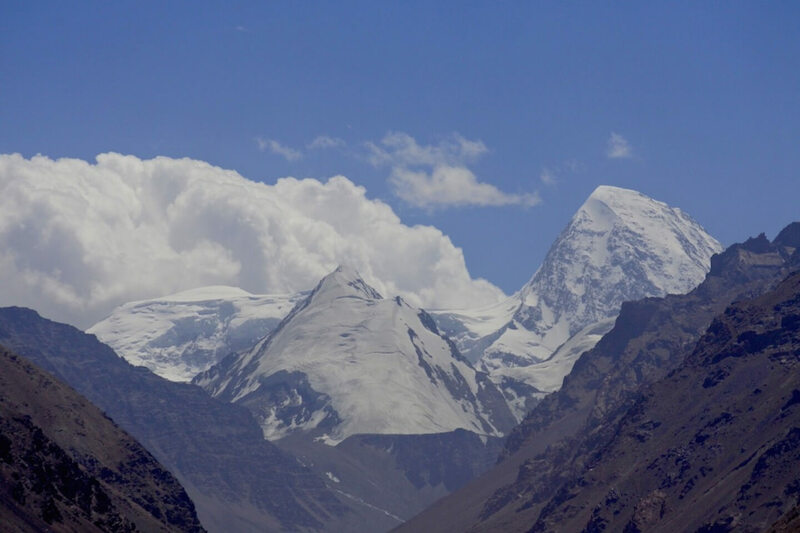 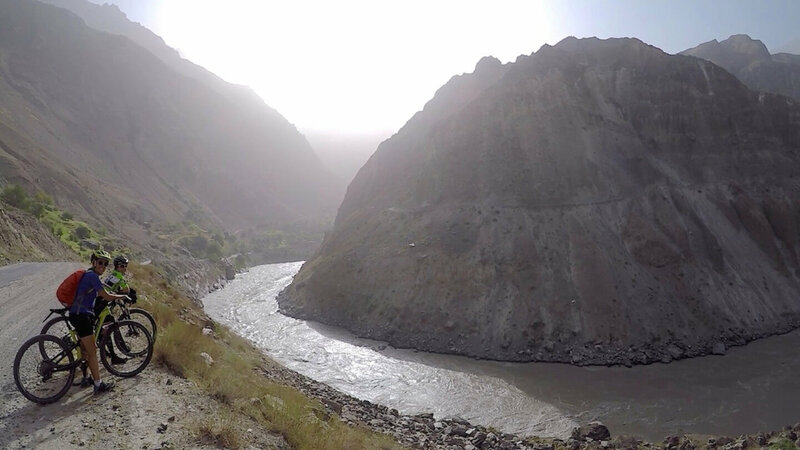 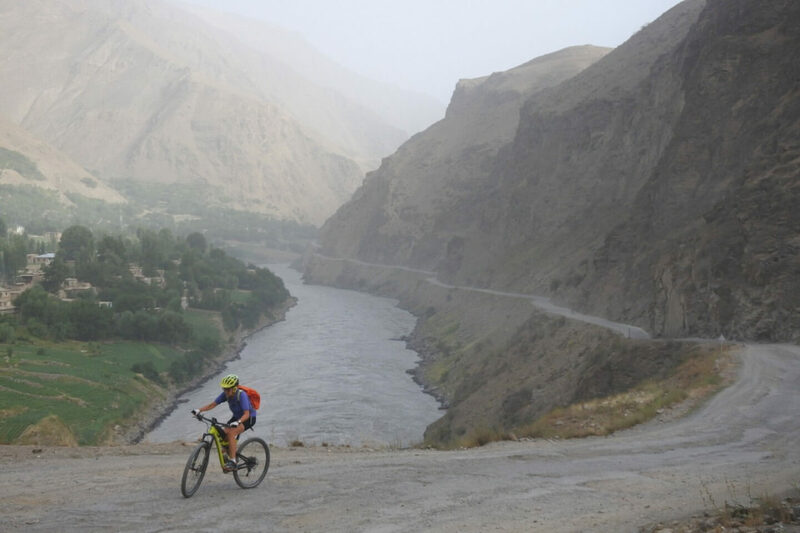 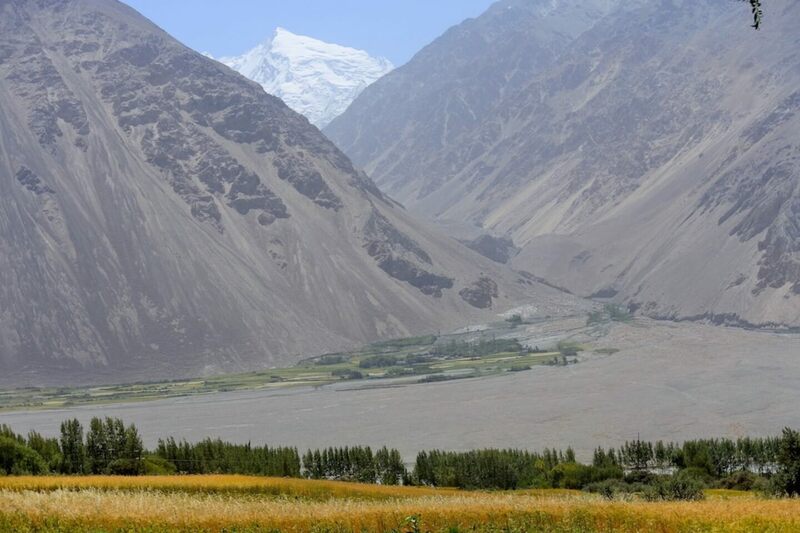 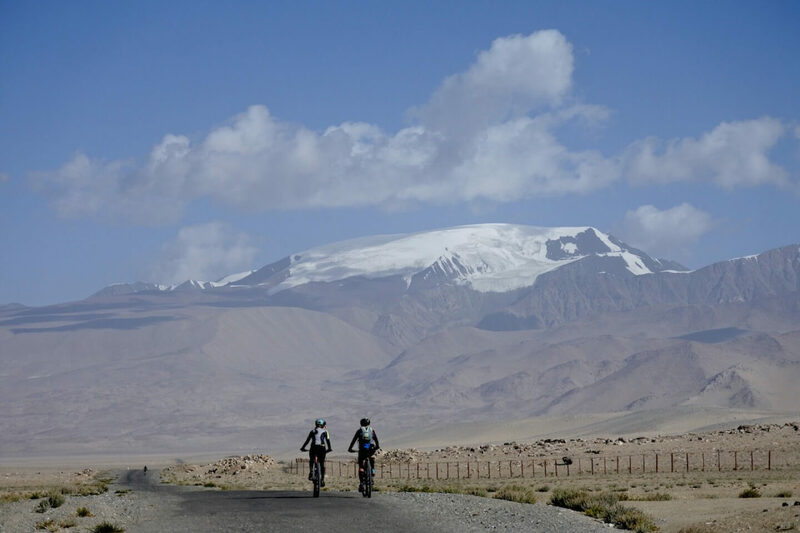 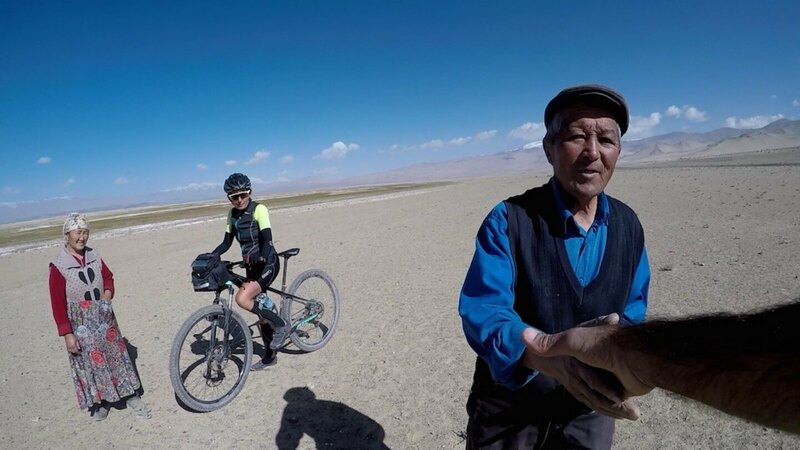 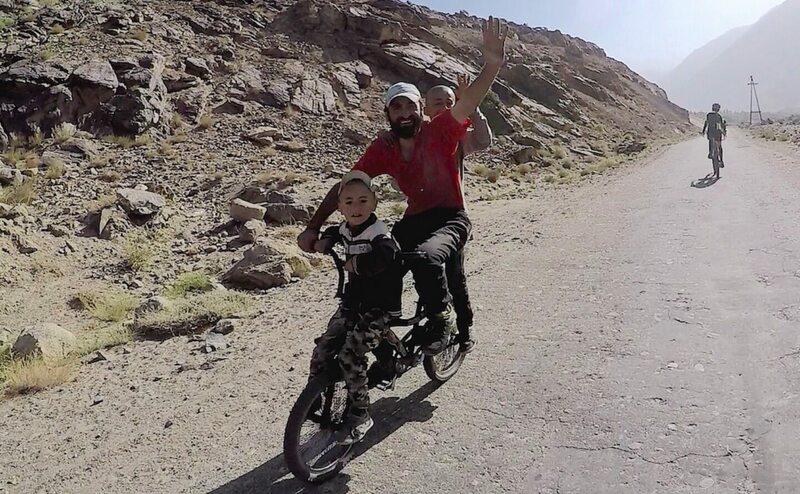 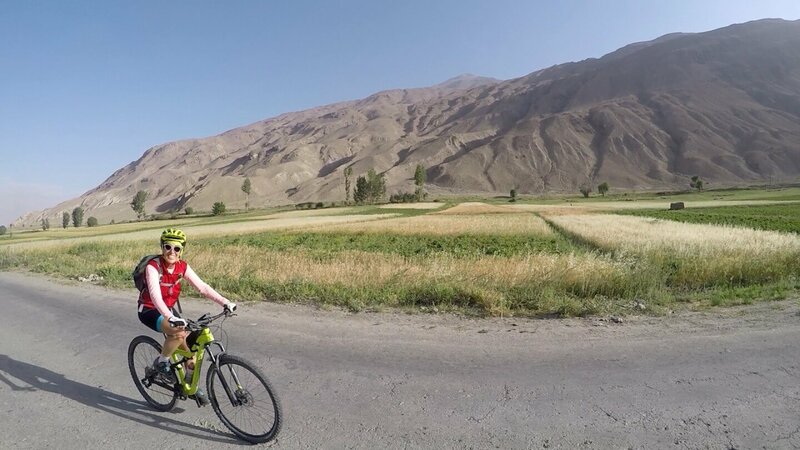 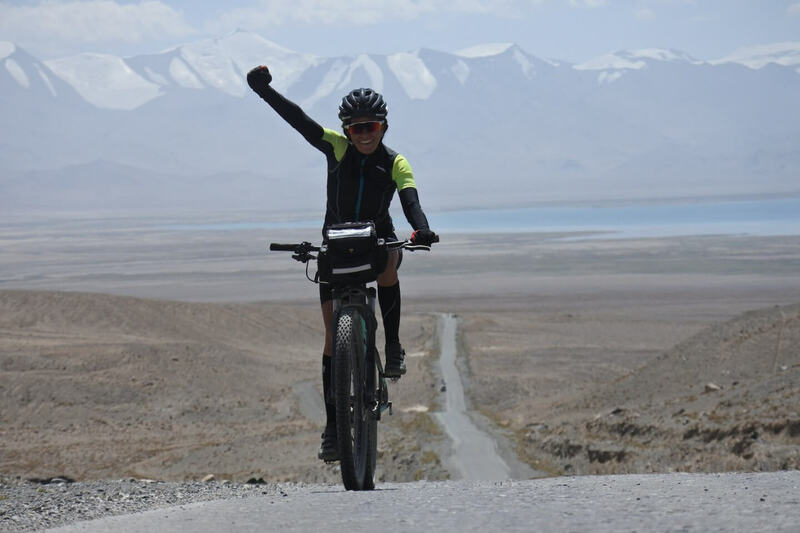 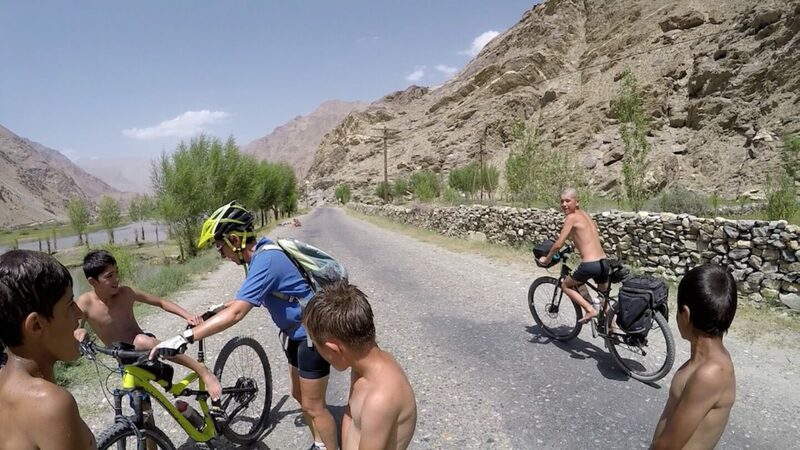 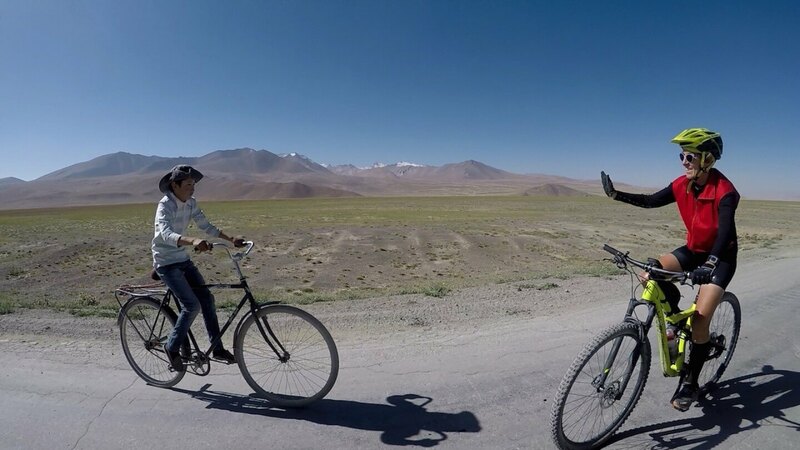 Many kilometers and passes over 4000m… (click here for the travel program) is not difficult when the breathtaking views and the very kind inhabitants of Tajikistan charge you with energy! 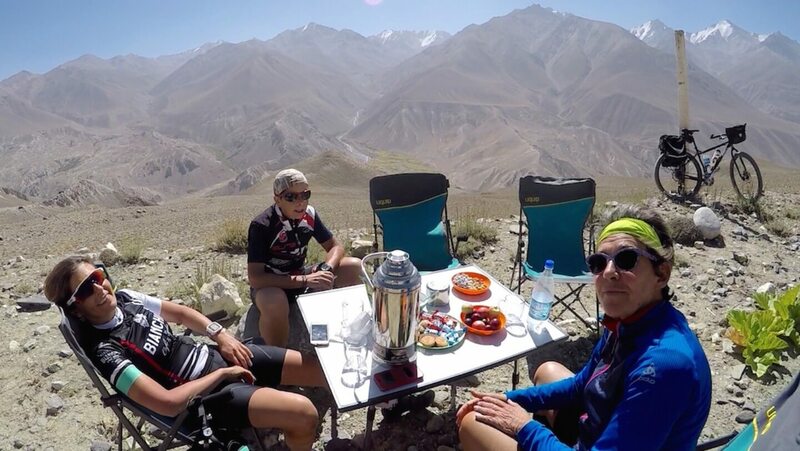 Congratulations to these three women (Paola, Donatella and Ivana) who have been able to capture “the treasures of Pamir” by making smart stops to play and have fun with friendly tajiki! 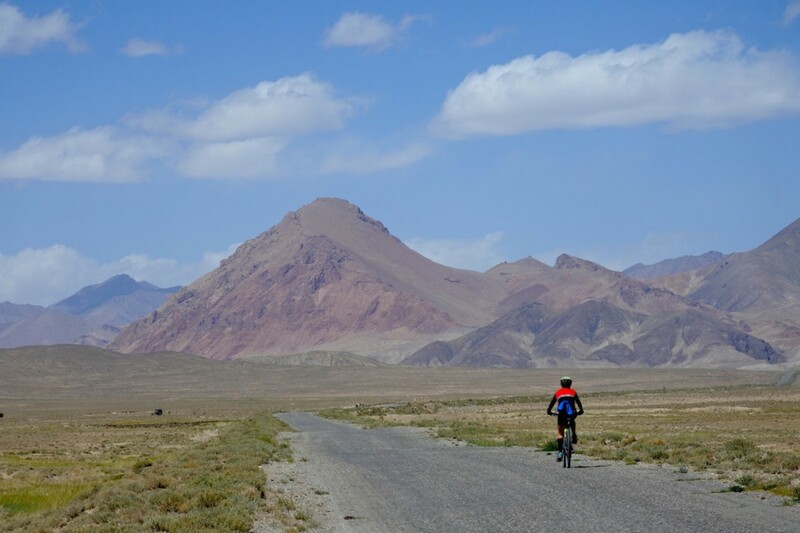 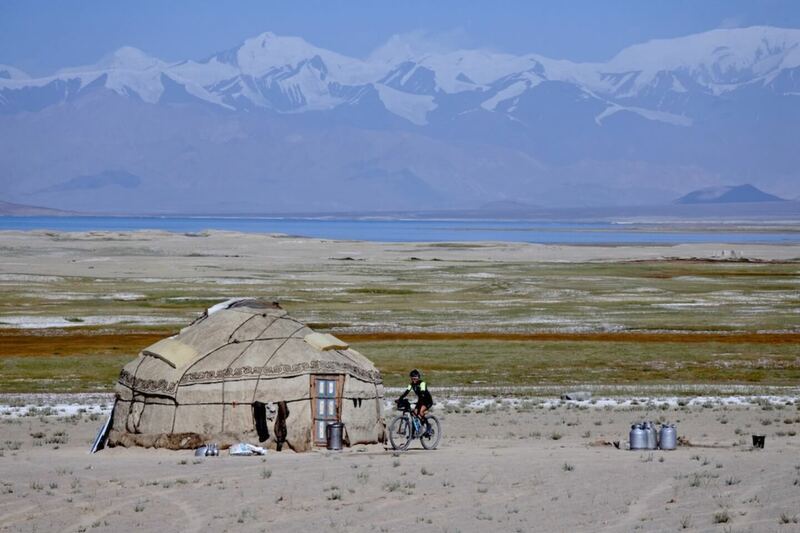 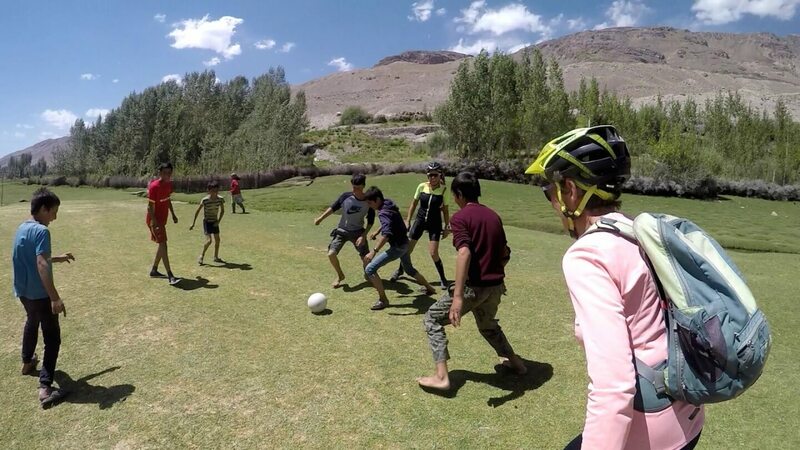 I share some photos with you and if you want next year you can come to Pamir to try these experiences! 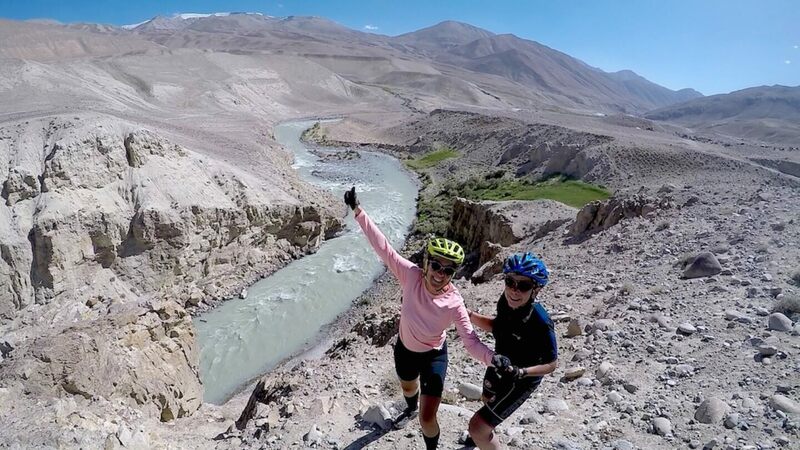 You will not regret!